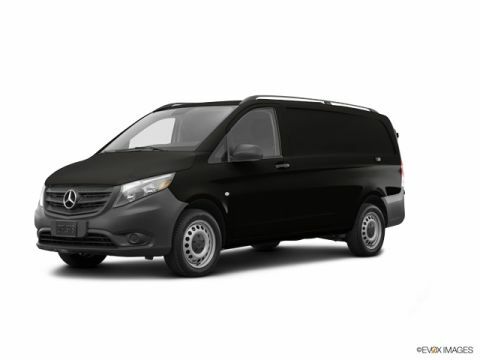 Only 7 Cargo Van models left in stock! * Check out this 2019 Mercedes-Benz Metris Cargo * * 2019 ** Mercedes-Benz * * Metris * This 2019 Mercedes-Benz Metris Cargo might just be the van you've been looking for. This is the vehicle you have been waiting for! Call now to schedule a test drive! You take care of your family, your work, your life we'll take care of your car. Experience the Ray Catena difference for yourself. Call or visit us today!